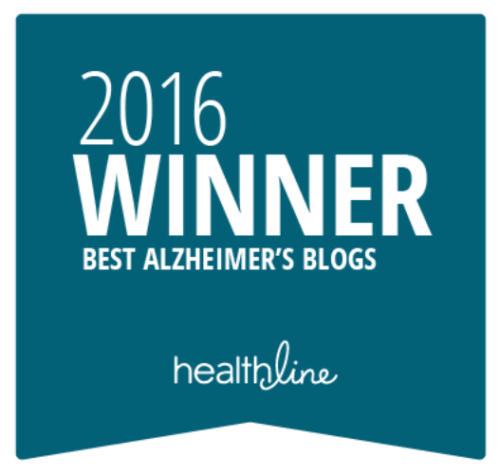 New Alzheimer’s/Cognitive Impairment Benefit from CMS! On November 3, 2016, it was announced that the Centers for Medicare & Medicaid Services (CMS) has finalized its decision to pay for cognitive and functional assessments and care planning for patients with Alzheimer’s disease and other cognitive impairments. 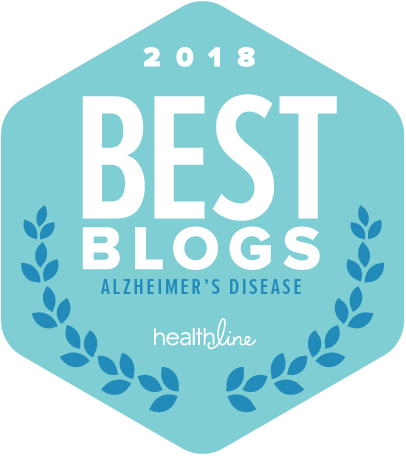 This milestone marks the first time people living with Alzheimer’s disease will have paid access to care planning with a medical professional. Read more here. Does Deep Brain Stimulation Boost Memory in Alzheimer’s Patients? Researchers at Toronto Western Hospital and Johns Hopkins University are hopeful about a clinical trial involving deep brain stimulation. One might think of this as a pacemaker for the brain; electrodes are implanted in the brain and deliver a steady stream of electrical impulses to the part of the brain that regulates memory. The study is currently moving into its third and final phase. Read more here. Journalist, author, and advocate Greg O’Brien received the inaugural Bea Lerner Valor Award at September’s third annual UsAgainstAlzheimer’s Out of the Shadows Dinner. 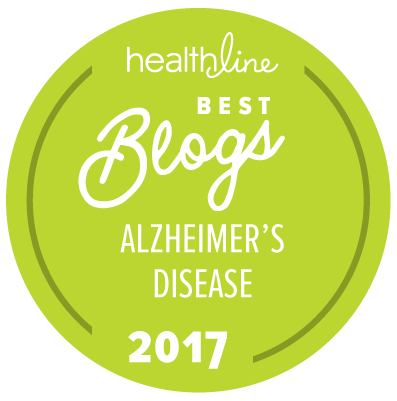 The award is given to a person living with dementia and is named to honor the mother of UsAgainstAlzheimer’s co-founder, Trish Vradenburg. Read more here. 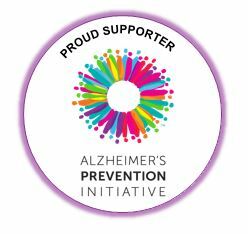 The White House issued a Presidential Proclamation declaring November 2016 as National Alzheimer’ Awareness Month. Read more here. 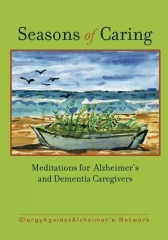 The transcript and recording from October’s Alzheimer’s Talks call have been posted. The call featured leading researcher, Dr. Rudy Tanzi, who spoke in depth about his new work on a microbial hypothesis of the causes of Alzheimer’s disease. You can find the transcript and recording here. Easy Actions You Can Take to Make a Difference! 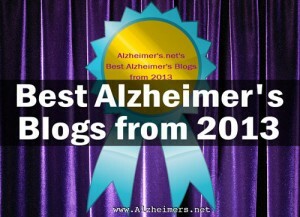 Take 30 seconds to provide hope to others touched by Alzheimer’s!! Introducing Adversity 2 Advocacy’s Project Hope Exchange! Learn more here. Join the A List 1000 today! 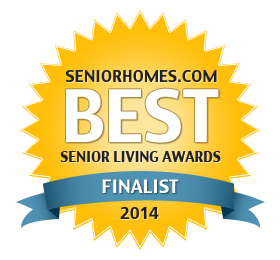 It just takes 5 minutes, and gives you an opportunity to help shape the future. Learn more here. 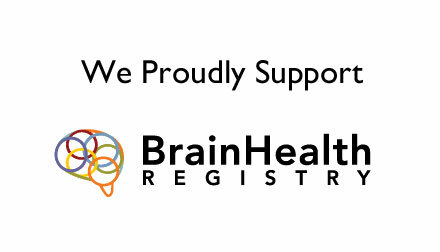 Participate in the Health-eBrain Study to help advance the cognitive health of caregivers. Learn more here. Participate in a caregiver study being conducted at Xavier University. Learn more here. 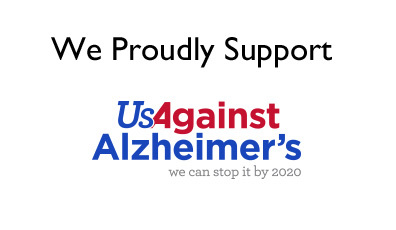 Join the UsAgainstAlzheimer’s Facebook Support Community! We have members all over the world who possess a vast amount of experience and who understand what you’re going through. Although each of our stories is unique, we’re bonded by a common experience – Alzheimer’s (or some other form of dementia). The Community provides a safe place to share fears, frustrations, and the moments of joy we all hunger for. Find us here. 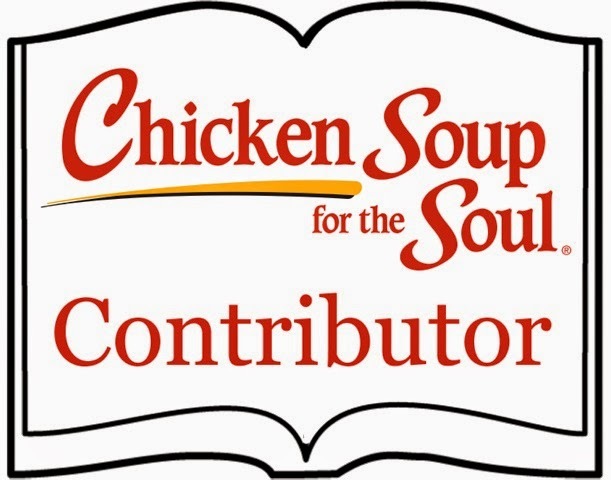 Last but not least, click here to enter for a chance to win a copy of Chicken Soup for the Soul: Living With Alzheimer’s and Other Dementias. In the book, you’ll find 101 stories that will inspire, validate, and comfort you. Winner will be drawn Friday, November 11. The above snippet is from a post I wrote in 2011, and the drug mentioned was risperdal. I’ll forever wonder how much more harm than good was done by the various and assorted medications Mom was given over the course of her battle with Alzheimer’s. Once it was clear that Aricept was no longer doing a damn thing, prescribing medications to control worsening symptoms was nothing more than a crap shoot. Psychotropic drugs are a slippery slope. Anti-psychotics, anti-depressants, anti-anxiety, mood stabilizers. Can you imagine what the various and assorted combinations, not to mention constant changes, are doing to our loved ones? Depakote, Risperdal, Ativan, Lexapro, Buspar, Celexa, Zyprexa, trazodone, and the most dreaded Haldol. Just a sampling of the psych drugs mom was on at one time or another. It’s the classic chicken and egg; the symptoms and behaviors worsen and a drug is prescribed. It works for awhile, then seems to lose its effect so they try something else. The cycle continues. At what point do the drugs become a major part of the problem instead of part of the solution? One of the most disturbing notions is the increasingly “acceptable” off-label use of these drugs. 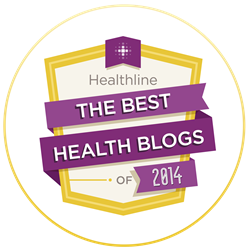 Susan Macaulay recently wrote several articles on this very topic. The information shared is absolutely appalling, and underscores the reason our drug companies are often looked upon with such mistrust and even disgust. Sadly, as illustrated by the 2008 UK report Susan references, this is also nothing new. At a minimum, we owe it to ourselves and our loved ones to be informed – thank you, Susan, for compiling this important material.